CAMY Fund visit to Plenty Belize International Ltd. In early June the CAMY Fund traveled to Belize and specifically to Punta Gorda Town in the Toledo District to visit our grantee partner there. 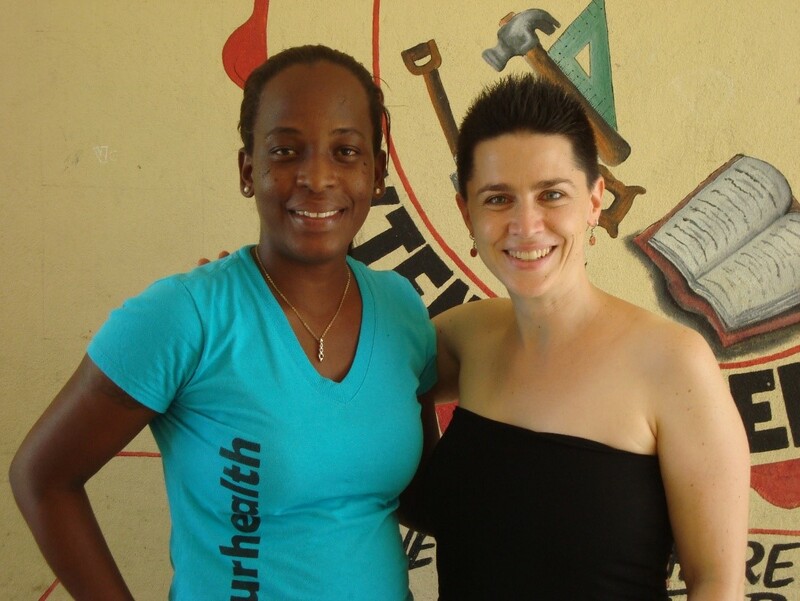 The CAMY Fund began supporting Plenty Belize International Ltd. in November 2015. 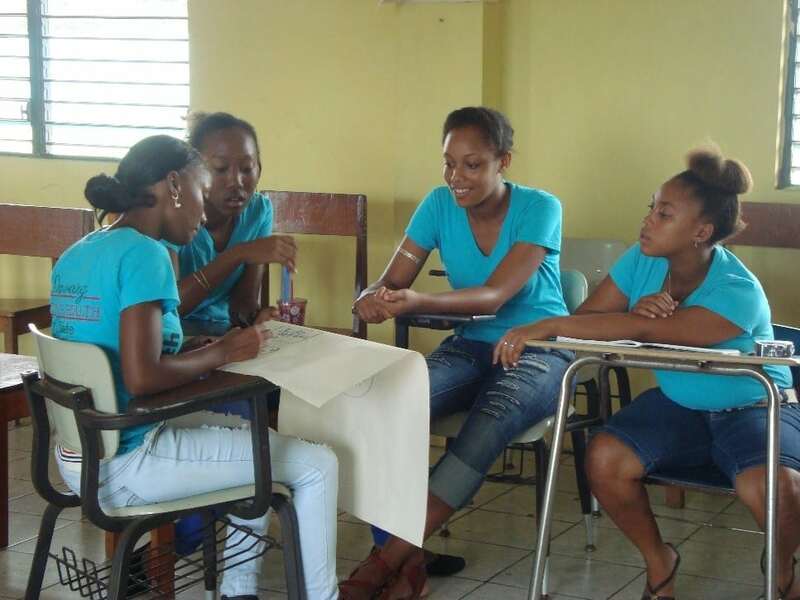 Plenty’s project, under the leadership of Tasha Petillo, seeks to empower adolescent girls from Punta Gorda and provide them with sexual and reproductive health information so they can make informed decisions in their relationships and for their future. Project leader, Tasha Petillo of Plenty Belize International Ltd.
Tasha has engaged the Mayor of Punta Gorda and the Punta Gorda Town Council in recruiting the adolescent girls for the project. Tasha has also collaborated with different speakers from around the country for the workshops provided to the young girls. Several of the speakers have been former GOBelize Fellows that Tasha came into contact with as a former Fellow herself. 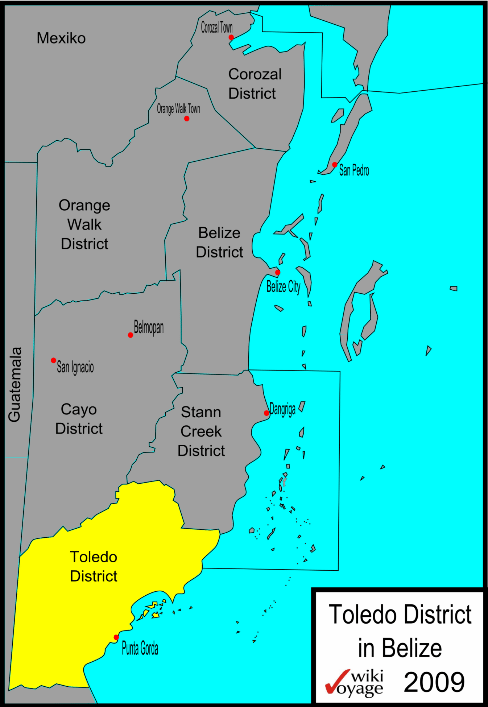 Punta Gorda Town is in the Toledo District, at the southernmost tip of Belize. Sometimes called “The Lost District,” Toledo is known for having some of the most concerning human development indicators in the country. For example, they are the district with the highest early marriage and adolescent pregnancy rates. The District has a population of 30,538 and is known for being extremely diverse with a significant number of Mayan and Garifuna communities in addition to the Creole and Mestizo population. While I wasn’t able to meet with the mayor due to inclement weather conditions, I had the opportunity to observe and participate in one of Plenty’s workshops. Eleven girls between the ages of 12 and 22 showed up on Sunday morning to learn about contraception and how to negotiate condom use. 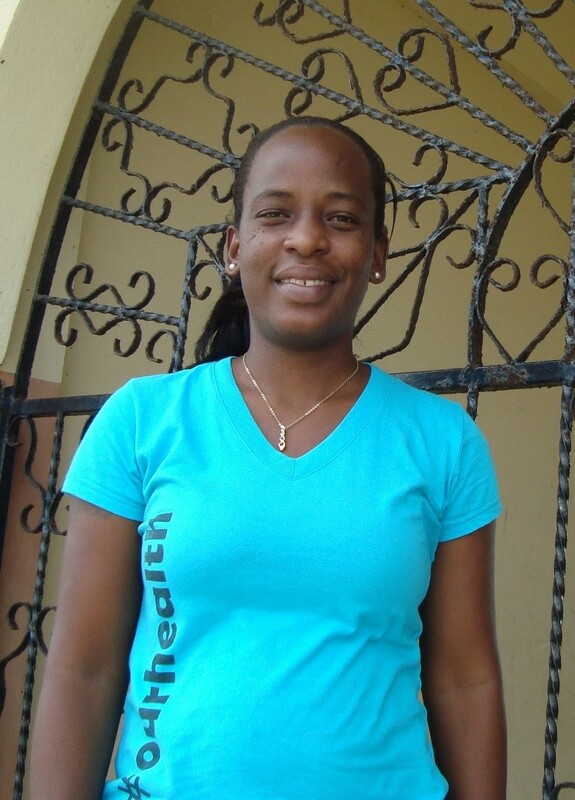 The speaker, Kylah Ciego, is a former GOBelize Fellow who currently works for the Department of Health in Belize City. 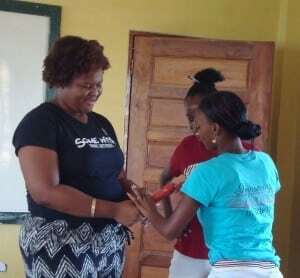 Ice-breaker at girls empowerment workshop. She opened the workshop with a great ice-breaker that helped the girls identify their common interests. She then asked participants to describe the positive and negative aspects of contraceptive use in an effort to break down myths and reaffirm truths. Participants were then asked to provide further answers to specific questions about contraception and Kayla responded to doubts that arose. Answering the question, How is contraception good? 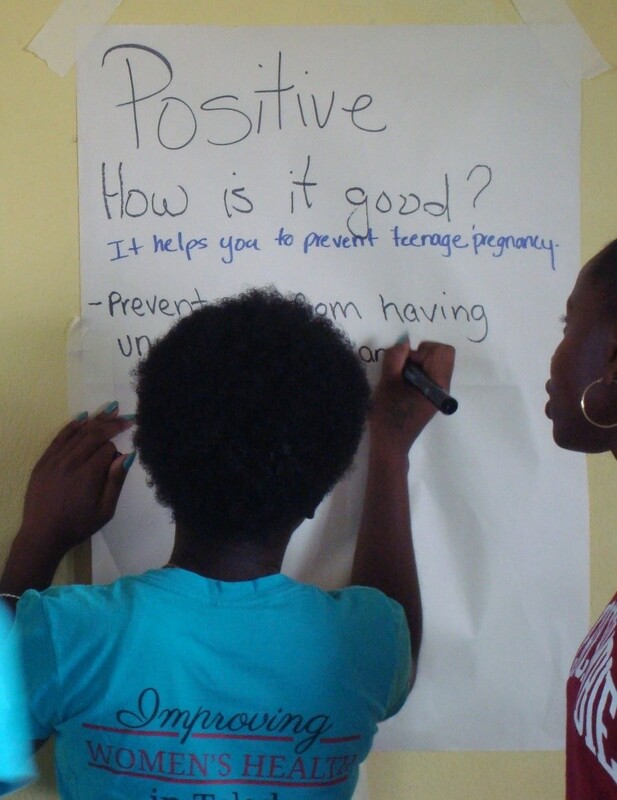 Towards the end of the session she did a fun “mingling” exercise that had serious undertones and helped the girls reflect on potentially risky behavior that could open them up to an unwanted pregnancy or a sexually transmitted infection. Girls practicing putting on a condom. Tasha has been careful to apply pre- and post-tests during all of the workshop sessions and has thus been able to measure the increase in knowledge among the participants. Overall, girls have shown an average of 60% increase. Following the session, I had the opportunity to discuss the overall project with Tasha and the timeline and remaining activities. The CAMY Fund particularly looks forward to the communication campaign that will build on the initial news coverage of the project that was produced by PGTV News. 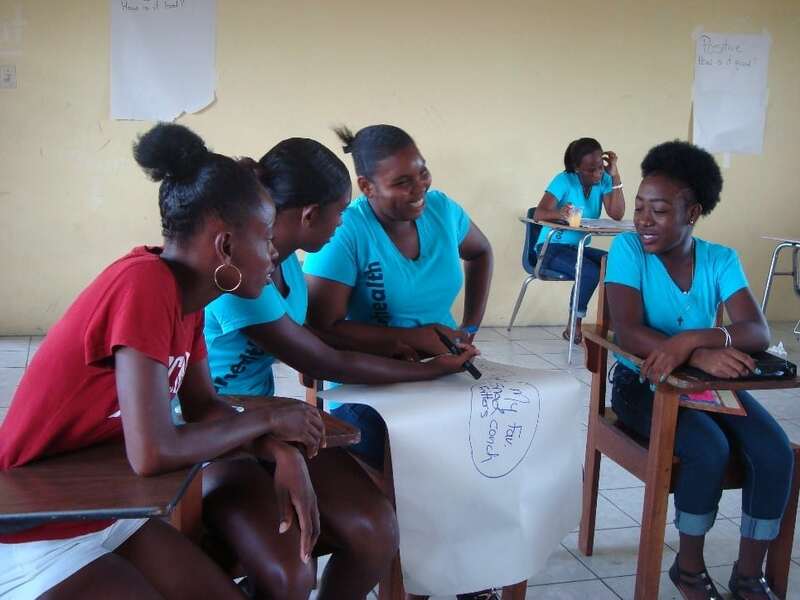 Another important element of the project is the collaboration with the Belize Family Life Association (BFLA) to provide a comprehensive package of sexual and reproductive health services to the young women participants in the project. Tasha and CAMY Fund Sr. Program Officer after the workshop. Congratulations to Tasha Petillo and her team for their hard work in organizing all the different elements of their project, we are confident that it will greatly benefit young women in Punta Gorda Town.